ATMORE, Alabama: A Muslim inmate who complained in a legal challenge that Alabama wouldn’t let his Islamic spiritual adviser be present in the execution chamber was put to death Thursday after the nation’s highest court cleared the way. Dominique Ray, 42, was pronounced dead at 10.12pm of a lethal injection at the state prison in Atmore. 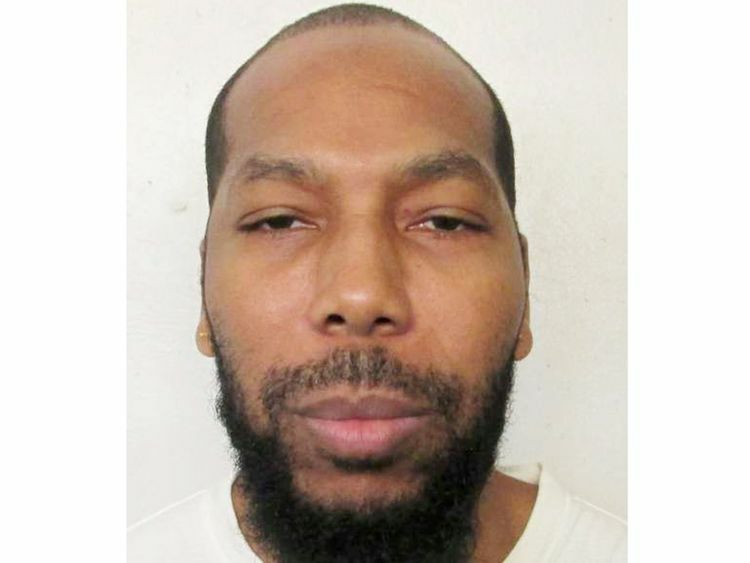 Prison system spokesman Bob Horton said Ray was visited by his imam both Wednesday and Thursday. Ray’s imam, Yusouf Maisonet, watched the execution from an adjoining witness room. There was no Christian chaplain in the chamber. The 11th US Circuit Court of Appeals on Wednesday had stayed the execution over the religious arguments, but the US Supreme Court cleared the way for it to proceed in a 5-4 decision Thursday evening. Dunham said he did not know of any other state where the execution protocol calls for a Christian chaplain to be present in the execution chamber.